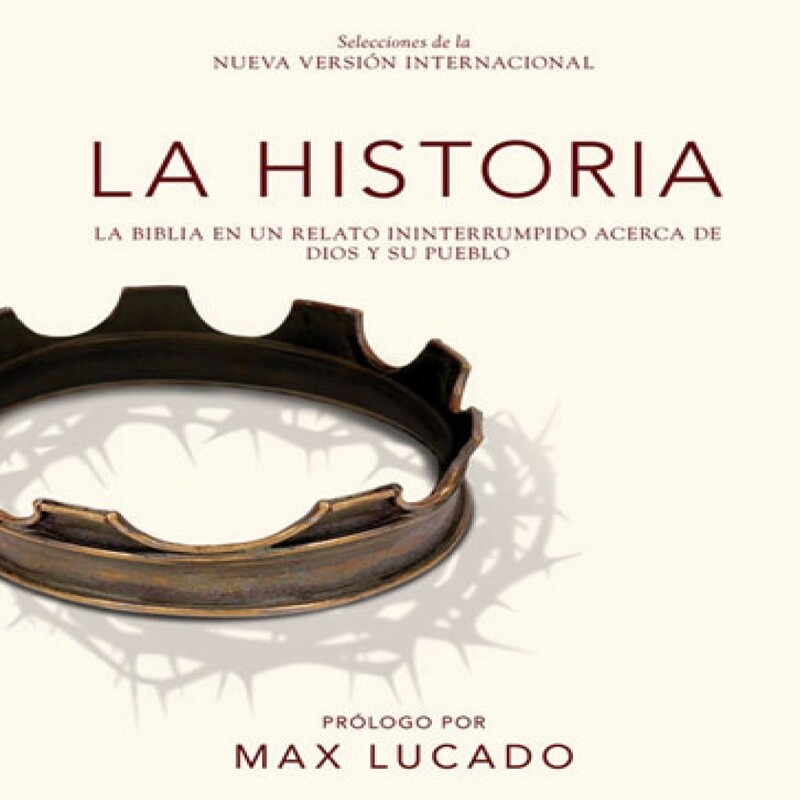 La Historia by Zondervan Bibles Audiobook Download - Christian audiobooks. Try us free. SPANISH EDITION: The Story reveals the unfolding, grand narrative of the Scriptures. Using portions of the clear, accessible text of the NIV, this unabridged audio rendering of The Story allows its stories, poems, and teachings to come together in a single, compelling hearing.